Are you seeking the independence of owning your own business? Are you looking for a business to supplement your full time income? Are you looking for a business that you can do together as a family? If you’ve just been nodding your head….you’re in exactly the right place! 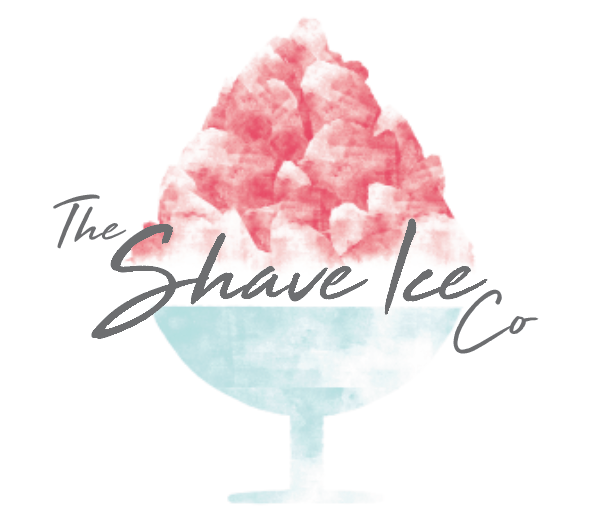 Our system is simple: we licence our FranchICEors to use our name, logos and trademarks in their business and, in return, the dealer agrees to use the shave ice companies products exclusively and promote the Hawaiian ice, Sno-Tubz and Snow cones brands. Everyone’s a winner! We do not charge any upfront fees or monthly royalties to get started. Bonus! We believe that to be successful in business you must always sell quality products. We are dedicated to selling only absolute top notch products. From our syrups to the machines and the accessories we sell, if it ain’t quality we ain’t selling it. Powerful brand: Hawaiian ice, Sno-Tubz and Snow cones are long established as Europe’s three biggest shave ice brands, yes, Europe’s!….decent enough, right? With a thriving ‘sno-cial media’ presence to boot, The pun department maybe due a pay rise!? Today’s consumers are increasingly brand conscious, In general, people trust a known brand over an independent establishment, because of the reliability and quality that is delivered through consistent products and service. Superior service and support – At the shave ice company we realise that in order for our company to be successful you must be successful first. Our team is dedicated to providing each new FranchICEor with the training and support they need to be successful no matter what that may be. The shave ice company is profitable! Gross profit margins are typically between 75%-85% depending upon the retail selling price. So by my maths that means in no time at all….you could be sat on a beach in the Bahamas sipping cocktails! Start up costs are less than 2 grand and the return on investment is typically less than a season! Join our winning team today and become a (one last time)FranchICEor! PrevPreviousIce Ice baby! How to achieve the perfect ice.